This flight takes you to Pokhara with an opportunity to a closer view of Mt. Annapurna and Dhaulagiri. Ganesh Himal, Manaslu, Lamjung Himal come en route passing by the famous Marshyangdi River and the lakes, Begnas and Rup a finally stopping at Phewa Lake for a break. 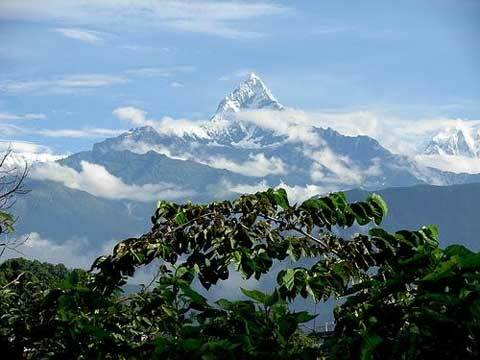 After enjoying the serene beauty of Pokhara with lakes, mountains and the people, we shall fly back following the up stream of Trisuli River.